I just love it when its the start of the month, because you know, it's not long till the subscription box/es come! 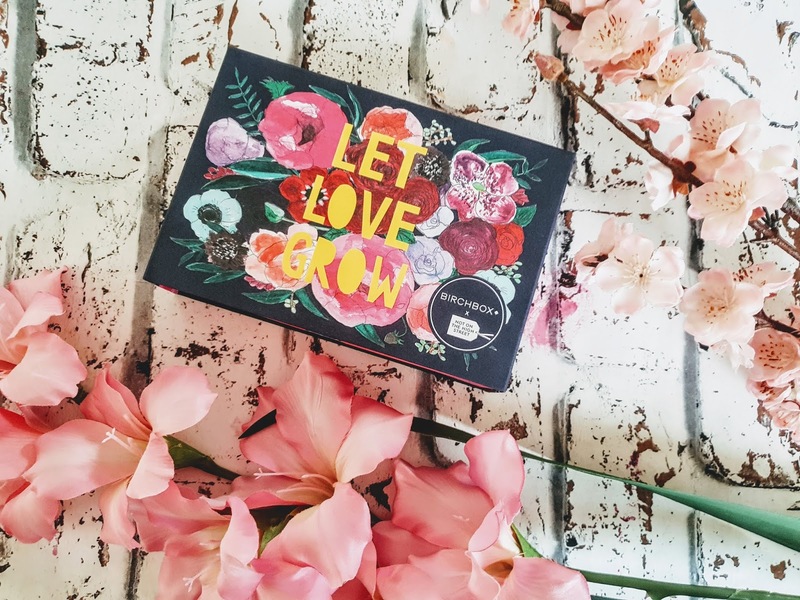 I just love it because it's like a mini Christmas every time because you never know what's inside ( unless you get a little hint from the previous boxes that is ) and for me its quite exciting because it can be a fab way of finding some new favourites to try out. I kept the Birchbox subscription going because I loved Januarys Birchbox so thought why not eh? I was mistaken that this was a highlighter because it's shimmery but in fact, its a water-based shiny liquid eyeshadow ( you probably could use as a highlighter too) This is wet once applied but it sets after a minute or 2. It is very pigmented and creamy which is good, I can't wait to try it out. I got the shade Moonlight since it matches up with my blog name quite nicely. This is described as the perfect morning pick me up as its light floral fragrance will wake up the senses ( hope works for me as I shower at night LOL) I love the packaging on Anatomical products, they always have fun and quirky descriptions. I am excited to see how the shower gel works, I have high hopes though. This hair masque claims to repair damage, improve hairs texture while deeply hydrating the hair... "deep breath" fights frizz and seals split ends ( flipping heck that was a mouthful right but, that's a lot of good things eh?) I really do like the packaging for this and I really hope it works wonders on my dry and damaged hair. It is so funny because I was meaning to buy one of these brushes and this magically comes in this box, I am so happy. This brush is suitable to use with powder and cream shadows alike. Its bristles are super soft and they are synthetic which means they vegan, cruelty-free and hypoallergenic. I will be using this the next time I put my makeup on. I love these kinds of felt tip type liquid liners! They are so simple to use and they create the perfect foolproof flick. The tip of this can be used for a subtle look all the way up to the glam cat eye look! I have used Eyeko before so I am excited to see this one fair and hope it lasts the rain in Glasgow LOL! I was pleasantly surprised by this months Birchbox! It has mostly full-size products and not just any products but a nice variety too. I have got to say I will be using everything in this months box and my favourite things in the box have to be a split between the Coco & Eve like a virgin nourishing coconut and fig hair masque and the Luxie 205 Tapered Blending Dream catcher makeup brush. My hair needs the TLC and the makeup brush sounds very promising and hopefully works well with my eyeshadows and other makeup brushes. Would I get another box? HMM, it has to be a definite yes because I have loved the past 2 months boxes and 3rd times a charm right? I am excited to see what the Generation Clay Mask will be like in March Birchbox. Pin me to read later? 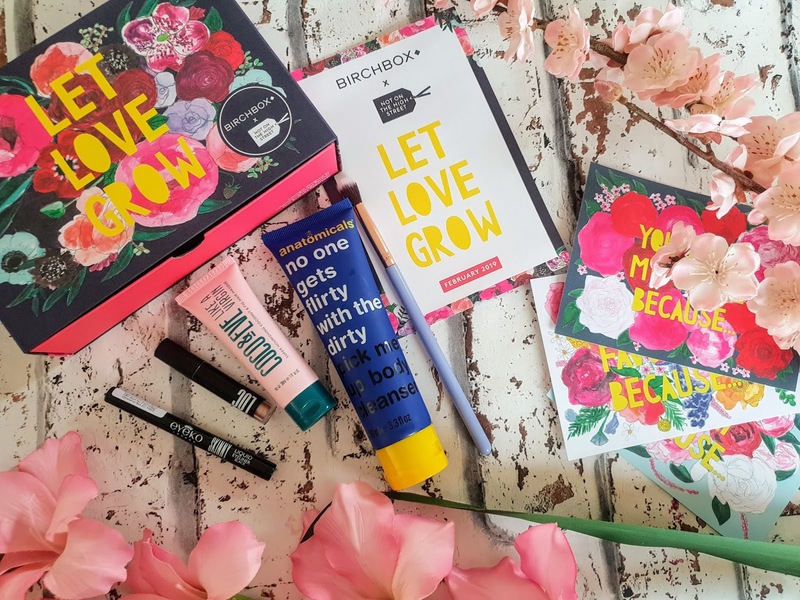 Have you got this month Birchbox; What are your thoughts on this months box? This looks so cool and a great way to find new products. I wish I could try these out, but allergies. Sigh. 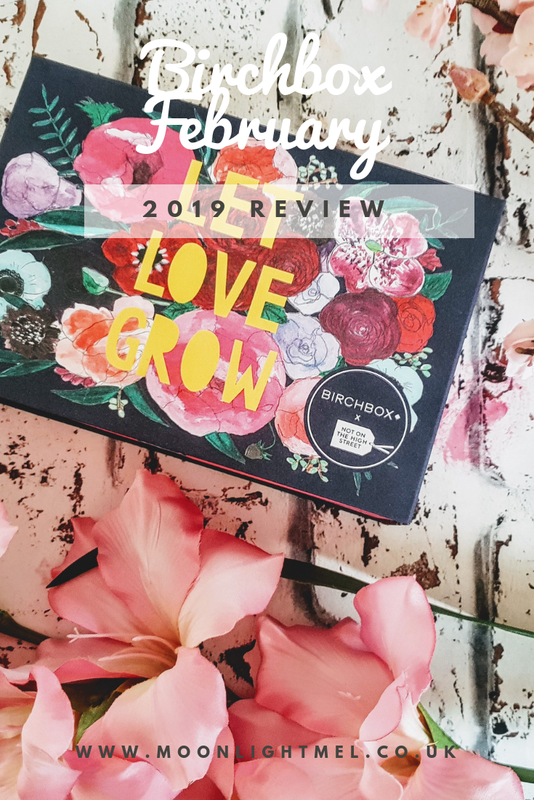 i have been thinking about giving birchbox a try for a while now so I love seeing reviews like this so I can get a better idea on what to expect. Thanks for sharing! This looks like such a good box! There's so many products! This looks like such a great box. 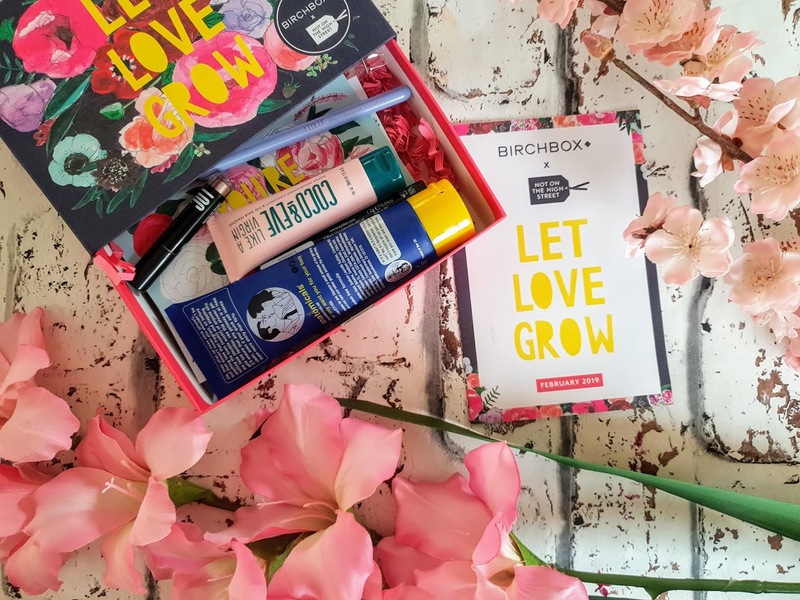 I've heard of Birchbox before and seen them pop up on Instagram, they always look so pretty.